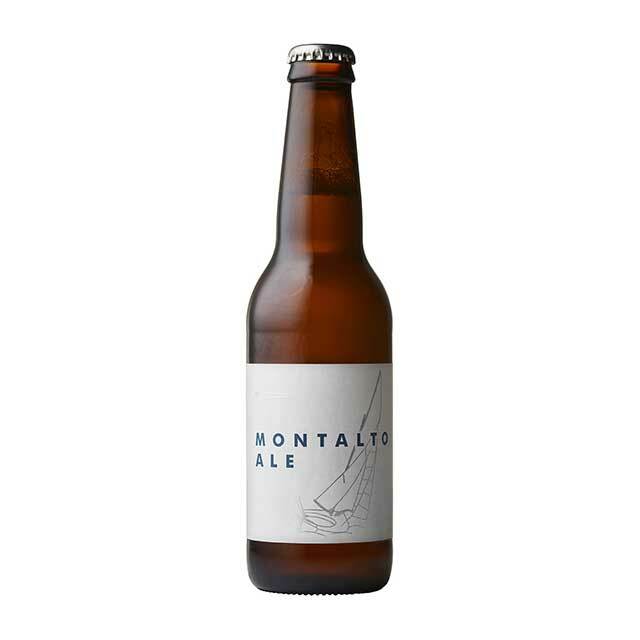 This American-style Pale Ale is a collaboration between Montalto and our friends at Mornington Brewery. The palate is lightly malted and has a softness from the use of a small amount of wheat malt. A generous amount of finishing hops, including late dry-hop additions of Chinook and Mosaic. This is a perfect all year sessional ale that lovers of true craft beer will enjoy. Balanced and very drinkable. Available in 24-bottle cases only.